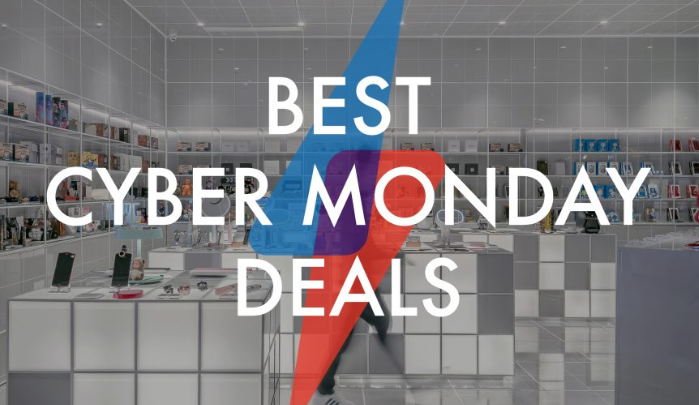 Cyber Monday is always the Monday immediately following Black Friday. It’s traditionally a US-based sales day – in the US Black Friday is more of a high street day, whereas Cyber Monday is the online deals day. In the UK Cyber Monday tends to form the tail end of what is generally referred to as the Black Friday weekend. Many Black Friday deals simply last all weekend and come to an end on Cyber Monday. So if you had your eye on anything over the last few days, chances are you’ve got until the end of Monday to decide whether to buy it. Beware though, many deals are stock limited and will sell out before we get that far. Many great deals have already disappeared so if there’s something you want, our advice is not to wait! Simba mattresses – 20% off everything!